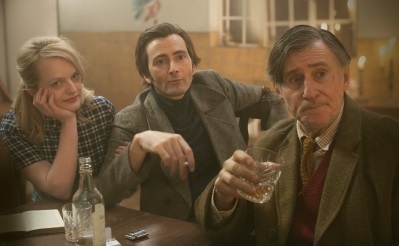 David Tennant’s latest film will close this year’s Glasgow Film Festival with the actor due to attend. To celebrate, some new images of the film have been released. 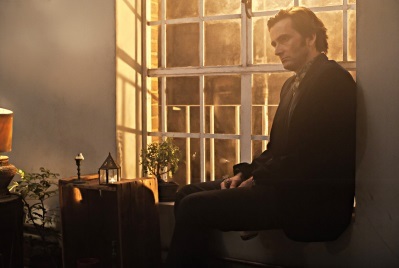 Tennant plays renowned Scottish psychiatrist RD Laing, alongside Elisabeth Moss, Michael Gambon and Gabriel Byrne. There was no more charismatic or controversial a figure during the Swinging Sixties than Scottish psychiatrist Laing. Dubbed “the white Martin Luther King” and the “high priest of anti-psychiatry”, Laing was as famous as Dylan. In 1965, he established Kingsley Hall in East London as a medication-free community for those seriously affected by schizophrenia. His methods and theories flew in the face of a medical establishment who considered Laing a dangerous radical. The world premiere of Mad To Be Normal will take place on February 26. Previous PostFirst Look – Thor: RagnarokNext PostCould The West Wing make a return to TV?